Are you a contractor? 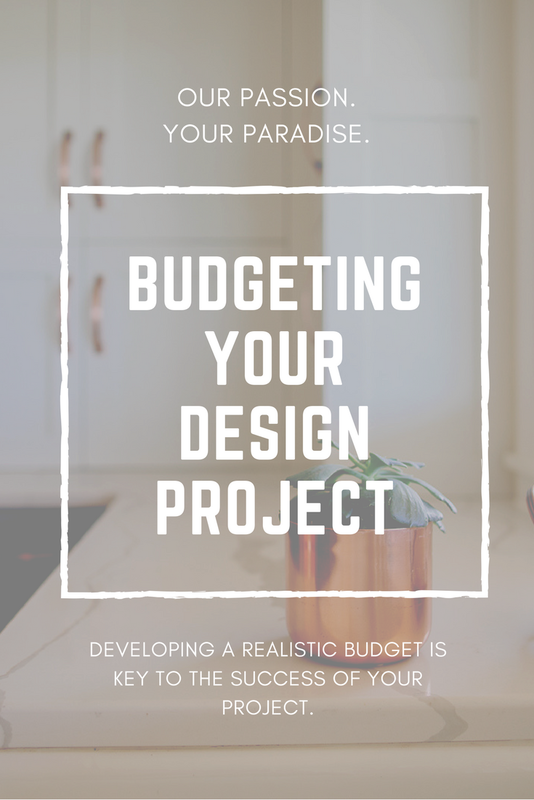 Read our design process as it pertains to contractors here! Contact us for a referral. We currently have two organizers we work with who do not advertise publicly at this time. Looking for a perfect vintage piece? Need a second set of eyes when shopping for your furnishings/decor? This is a personal shopper. We are looking for a partner to refer at this time.